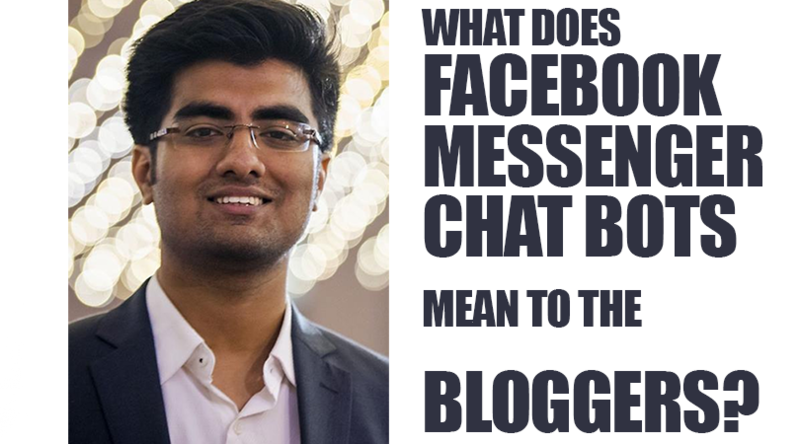 What does FB Messenger Chat Bot mean to us, Bloggers? 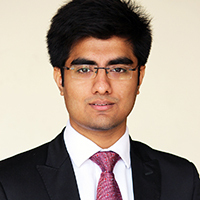 | Anirban Saha. The entire world is going gaga over Facebook Messenger Chatbots since April 2016. Everyone is trying to figure out how best they could use this to enhance their user experiences, increase more hits on their websites and minimise their expenses. I’ll be honest, I’d write most of this article based on hypothesis but you might want to read this. For blogger-entrepreneur like me, it is tough to respond to all messages across all social media platforms. But most people who contact for business, connect to me either via emails or Facebook Page or drop a personal message either on profile or on WhatsApp. Messenger bots give you an opportunity to respond to simple queries about your phone number or email addresses. The prospective client might understand that it is an automated response, but at least could connect to you in case something is a priority. Targeted engagements and increased Blog visitor count: I’m very sure you must wish to put up numerous things on Facebook. 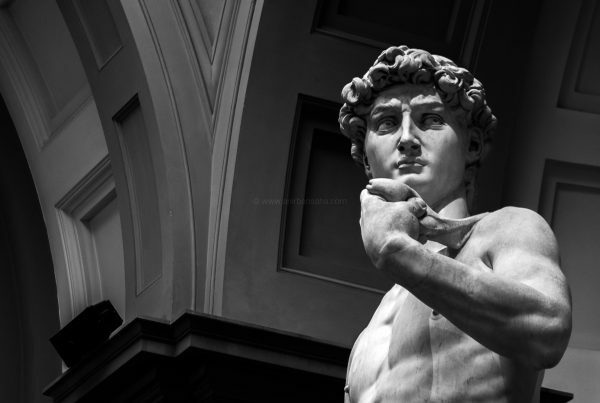 Inspirational Quotes during the morning, an update about your child, another one for your pet, one update about work, another one seeking suggestions about a problem you are currently facing. But not always does someone want to read all the updates and often the one who is interested in your pet does not get it. You could create different services and ask your users to choose which service they’d prefer to choose. This way they get what they want to read and are more likely to interact with you. I have 124 subscribers; 58 of them have subscribed to a daily morning quote and 15 of them has categorically opted out of the daily quote service. More than 50 are either undecided or uninterested. But you could keep the daily interaction on with 58 of them. Slowly over the next few weeks, I’d ask them if they would be interested in getting more updates about travel, birding, social media or blogging. There are times when I update about politics or share links which are good reads. Based on shared interests, you could send them updates and take the conversation forward. In cases that I’ve seen, people interact more in private chats than in public. The people you daily interact with and build a rapport, are more likely to click on your blog link and read what you have written. You should, however, send a new blog post link with everyone in the subscribers’ list. I’ll tell you why. During the best of the times when I share my blog link on my page and my profile, although more than fourteen thousand people are connected to me, less than a dozen people check my blog post in the first couple of hours. This, however, was very different when I broadcasted my Holi blog post link to 100 subscribers on March 29th, more than half the subscribers interacted and went to my blog. While the above could be achieved by simple Messenger Chatbot tools like ManyChat, you could go further and do something slightly more interesting. If you think people ask you too many questions, whose answers could be found on your blog, you might want to consider creating a search module. Very similarly, you could hire a developer to create small applications to keep your users engaged using incentivised quick quizzes or games. The more the people interact, the more likely you would get more subscribers and thus more interactions on social media as well as on the blog. It’s a cycle. The replies to the users could be made intelligent using automation tools like the wit.ai and api.ai. I’m still fiddling with the nitty-gritty of the tools. I would require some time before I could comment. Social Media Marketers know how to target the audience and boost your posts, to get “likes” on your page. With some daily updates, you are sure to engage the audience. But using this messenger chat bots would ensure that there is some communication happening every day and the communications establish a personal connect with the users. This way you should get more visitors to your blog and increase sales by a considerable margin. Let me know what you think about the Facebook Messenger Chatbots. 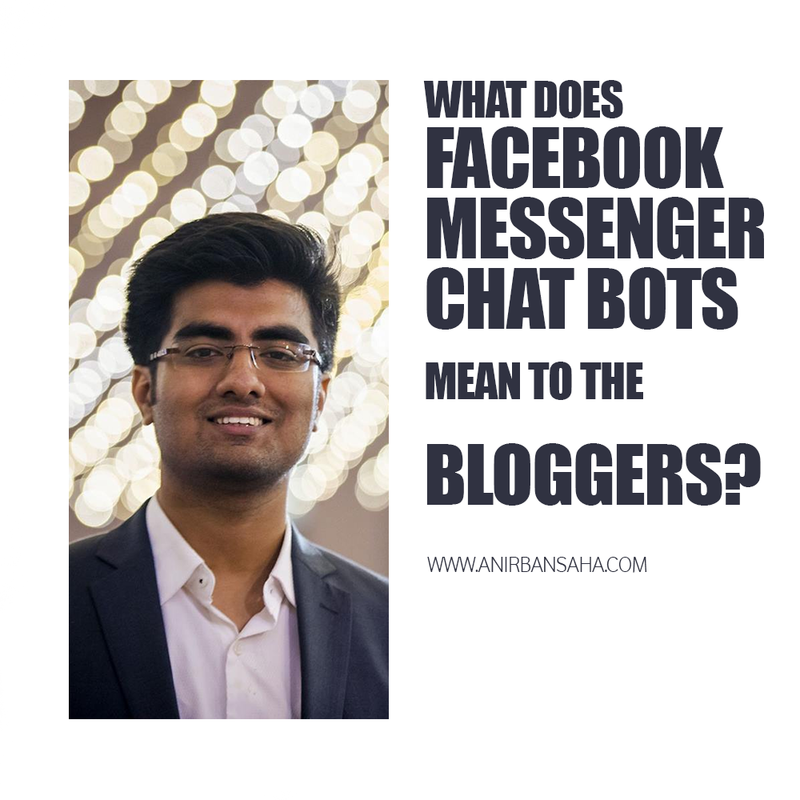 If we, from Kolkata Bloggers, come up with tools which might help you set up the Messenger chatbots, would you like to give it a try? Connect to me here to discuss it.